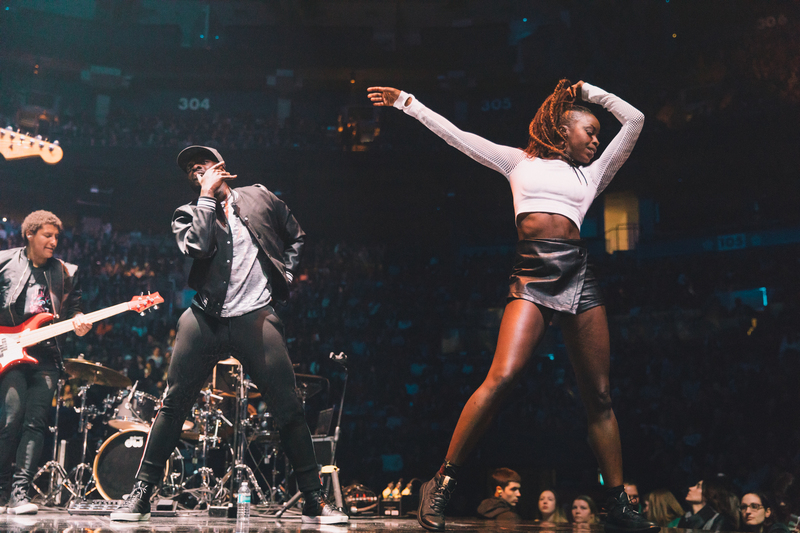 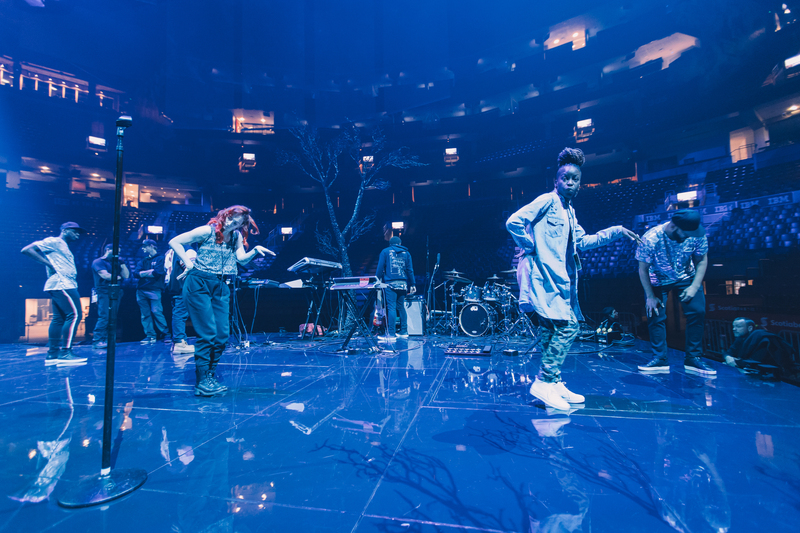 Esie Mensah as the show choreographer and dancer for the opening act Francesco Yates of Justin Timberlake’s ‘The Man of the Woods’ Tour 2018.Esie is proud of and truly cherishes this whole experience as the whole show came together successfully in less than two weeks with the involvement of her long-time collaborating dancers (Percy Anane-Dwumfour, Allison Bradley, and Justin David). 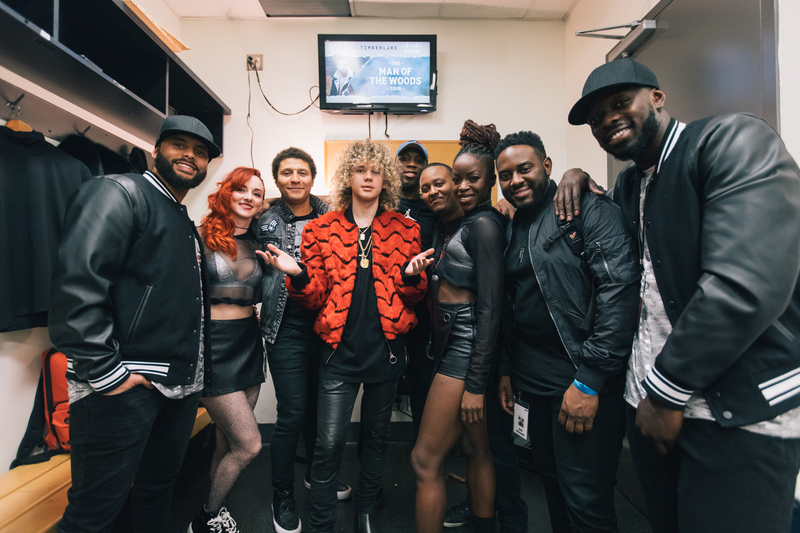 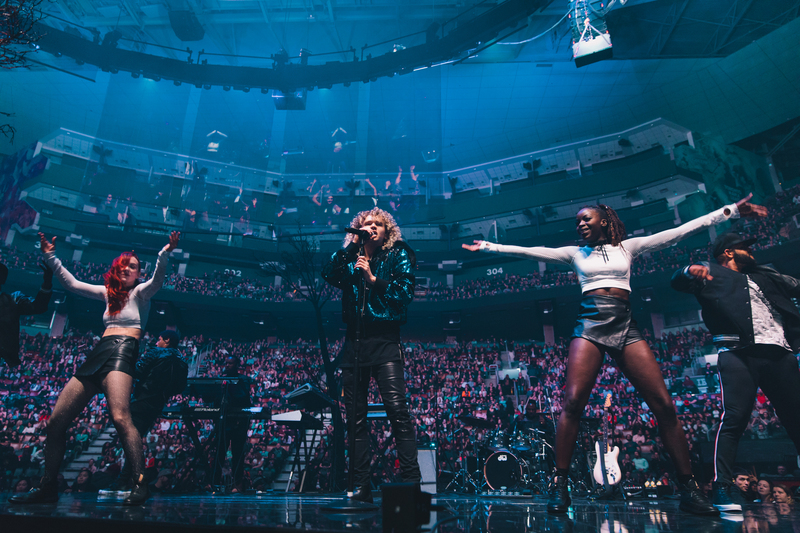 As Canada’s new budding talent who was handpicked by Justin Timberlake, Francesco Yates is a new vibrant voice and Esie is excited about his future and looking forward to seeing his star rise. 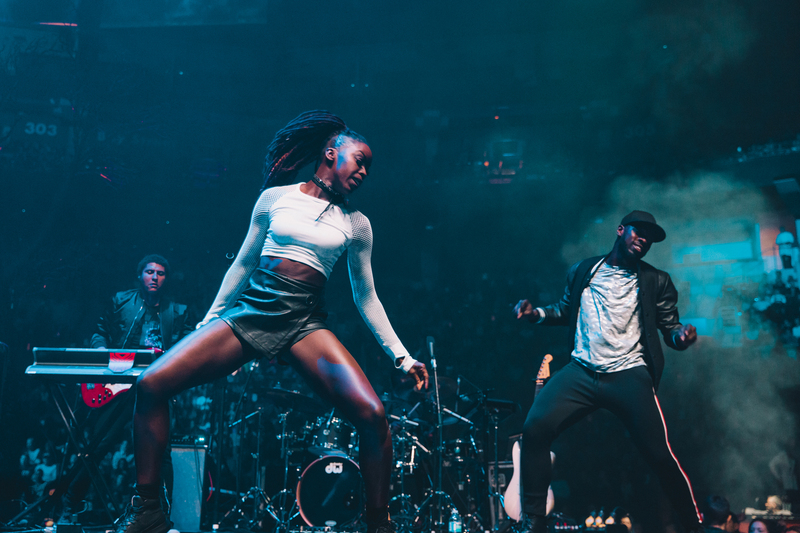 All rights reserved Esie Mensah.